I hope you all are having a lovely Saturday and I hope you all haven't forget that the most wonderful time of the year is finally starting. This is not my picture it's taken from the internet. 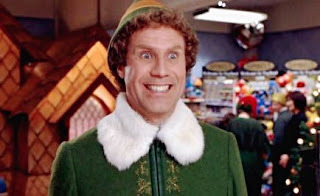 Usually the first thing what happens for me, is that I can't say no to Christmas movie marathon. 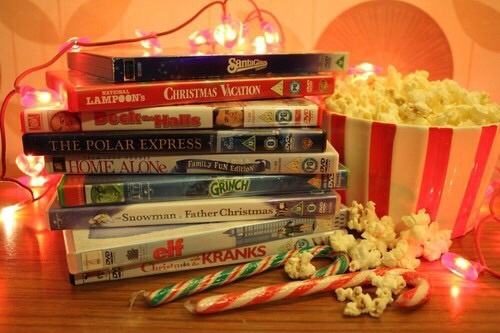 Some weeks back I wrote a list with movie I watch over and over again and it was 50% Christmas movie's. But I still didn't mention some good Christmas movies. 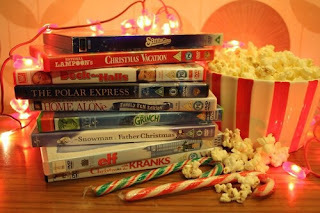 What you need to watch is definitely Christmas Carol (the one with Jim Carry) , It's a wonderful life, DON'T EVER FORGET ABOUT GRINCH (sorry for my excitement), Rudolph the Red-Nosed Reindeer. Elf, Miracle on 34th street, Frosty the Snowman, and of course all the others. Get cozy, take some snacks and enjoy the movies. Christmas feeling will come to you no mater what. Next thing what to do is make your favorite Christmas song playlist and play it 24/7. I might be weird but I think that the best Christmas songs are the classics ,like Wham with Last Christmas. Everyone covering it doesn't feel right... Do you agree with me? This is a small part of my Christmas playlist if you need more then feel free to ask me, but now I want to move to the next thing. Christmas clothing and beauty products. Hell yes, My favorite part. This year in second hand shop I found myself a ''Happy Christmas ya filthy animal'' jumper and yes when the time comes I'm going to wear it all the time haha. Also I have a little (but still) Christmas earning collection. One's are like snow flakes, then I also have gingerbread guy's, little present's and this year in Primark I bought Christmas trees tubers. They are big and red and will go perfectly together with my Christmas jumper. Let's not forget Christmas socks ( I wear them only at home). Shops are full now with all these thing's and honestly I am so happy. 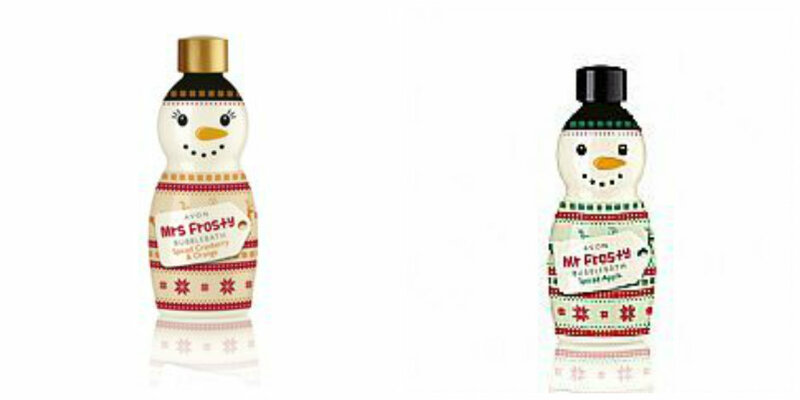 Avon, as every year, has made Christmas theme bubble baths and I bought them. The green one smells like spiced apple and the orange one smells like spiced cranberry and orange. Perfect right? Also I got myself a shower gel and it says that it smells like Christmas,well yeah it does, but I still can't understand what's inside it..like it smells like you come inside in the house after a snow fight with your sister and brother and mum and grandma is making Christmas dinner and then mum is mad that we all are wet with snow and she says us to go upstairs and change into warm clothes and then bake cookies....yeahh that's how that shower gel smells like. And don't forget to decor your house. Put little Santa's and snowman's everywhere, but Christmas lights so everyone can see it. Do it right now. Put the Christmas things everywhere. Don't forget to put out the Christmas socks. Me and my family have a different traditions with them, we usually put there something small and take it out at the end of the day. So basically all the time till Christmas we are never running out of chocolate candies haha. Also I don't plan on changing my tradition to have the Advent Calendar, that is always very exciting haha. And yes I know that I'm 19,but Christmas is the time when we all cal feel like little kids again right? I hope you enjoyed reading my Christmas post, I was really excited (i think you all can actually feel my excitement reading this. I really hope that the post is not too chaotic) I really tried my best and I already have planned some more Christmas related posts that will include Christmas presents for family and Christmas cooking. P.S. This was honestly me writing this posts.